We’ve been working at articulating the criteria we will use to evaluate whether or not a household, a project or a savings club should appear on the GAD website. It’s been a challenge to get what is in our heads, down in print, in a way that makes sense to others. We want to be transparent and admit that it is a challenge and not a fully resolved challenge either, so we invite you into the wrestling match and encourage you to share your ideas. Part one of this series of blog posts looked at people, part two looked at projects, and now we look at savings clubs. The idea of savings clubs, we’ve talked about before in previous posts both here. In the initial discussions that led to Give Aid Direct being born, the idea of savings clubs didn’t even come into the picture. The possibility of projects was discussed, but savings clubs? Not at all. And yet, it is one of the wonderful things about working with a team of people as this is where the idea of savings clubs came from. In many ways it is a perfect fit for GAD as it is about supporting a group of people who have articulated their goals for saving and are regularly contributing as a group to achieving this goal. There is mutual accountability between the members of the group and the process helps build the sense of worth, confidence, and dignity among the group members. 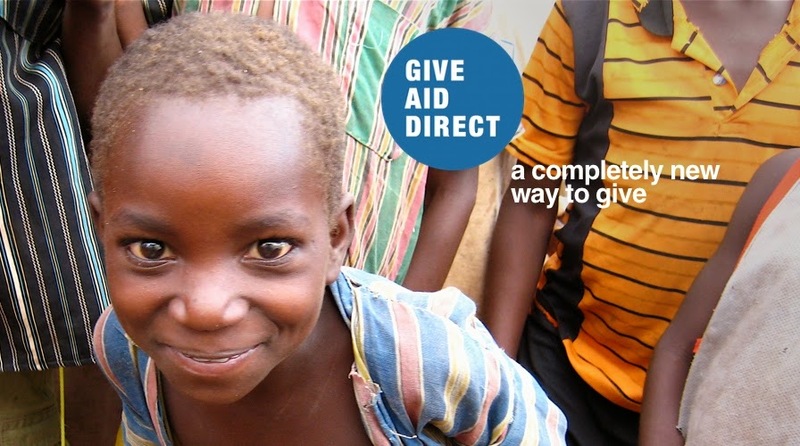 Give Aid Direct comes alongside of this and facilitates the ability for donors to match the contributions of the group helping the group achieve their goals quicker. We’ve also been wrestling with the idea of sponsoring individuals who are working in local communities building the capacity of local community-based organisations. Or maybe it could involve sponsoring a trauma counsellor to work the girls at the fistula hospital in Niger we mentioned in the projects post. Again the idea is rooting in the value we see in building local communities to develop, however we have yet to figure this out and determine if it is the right fit or perhaps not. Again it is something that we see enormous value in doing, but the reasoning seems stuck within our guts and we have been unable to articulate it well. While we have made progress in being able to think through the criteria for savings clubs, projects, and people, this idea of sponsoring someone, we are still in the beginning stages of the wrestling match. If you have some insights on this, we’d love to here from you. At the moment, we are continually on the look out for situations, projects or savings clubs, so drop us a line here if want us to consider something you are aware of.